Serves Ottawa, Kanata, Stittsville, Manotick, Barrhaven, Nepean, Carleton Place, Gloucester, Orleans, Osgoode & Almonte. Geoff and Bobbie are Ottawa REALTOR® specializing in residential real estate in Ottawa including Kanata, Nepean, Stittsville, Barrhaven, Manotick, Gloucester, Orleans and Osgoode. They are a dedicated real estate partnership and are committed to doing what it takes to help their clients have the most rewarding real estate experience possible. 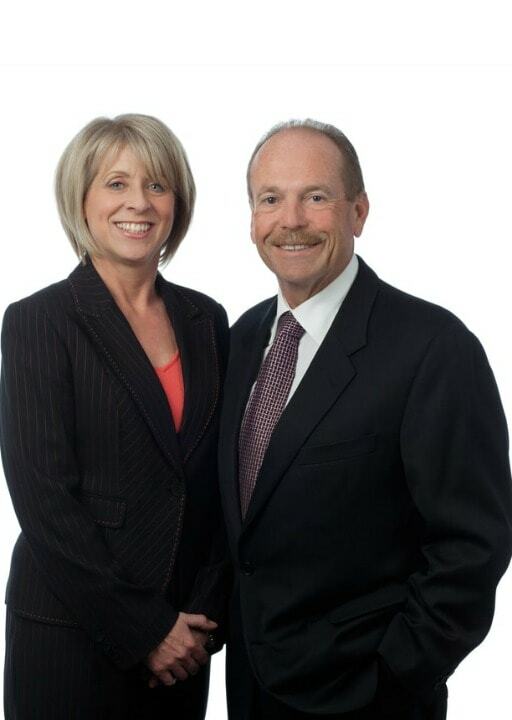 Both of the McGowan’s have been in the real estate industry for over 30 years and have extensive market knowledge. They are highly skilled in the appraisal and marketing of homes in the Ottawa area, and have a wealth of experience working with referrals and relocations including military, R.C.M.P, Federal Government and corporate transfers. They know how to ensure that families relocating to Ottawa have a smooth and stress-free transition and that buyers make wise decisions when selecting a home and a neighborhood in which to live. Geoff and Bobbie are known for their service-oriented, personal approach and their outstanding results. 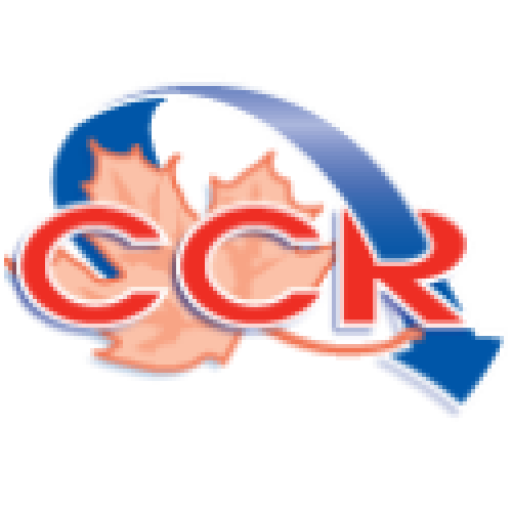 In fact, they are consistently ranked in the Top Ten MLS® in Ottawa and the Top 100 with RE/MAX in Canada. Geoff and Bobbie’s credo is simple – take care of your clients and always put their interests first. Period. This philosophy has served them well for over 30 years as is evidenced by the number of satisfied buyers and sellers who have done repeat business with them and referred family and friends to them.